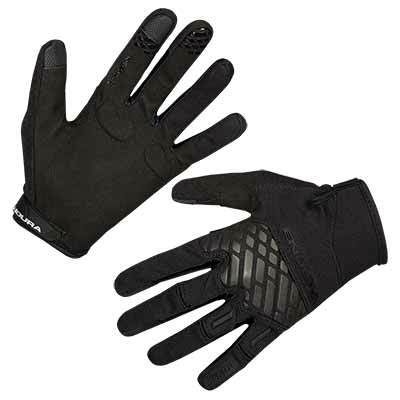 Bulletproof trail protection with this killer full finger glove. 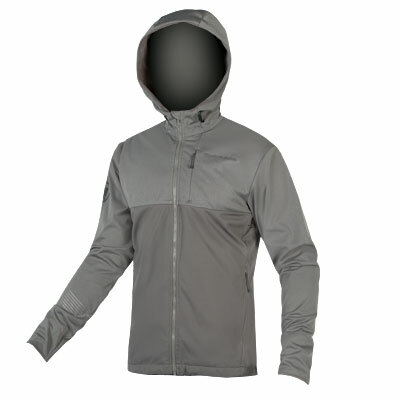 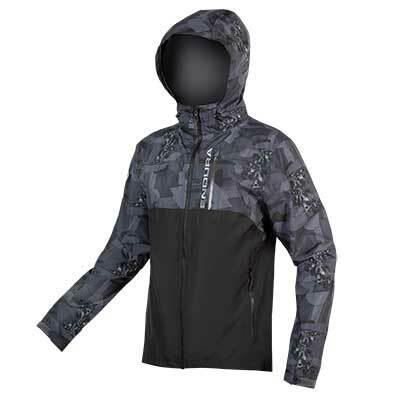 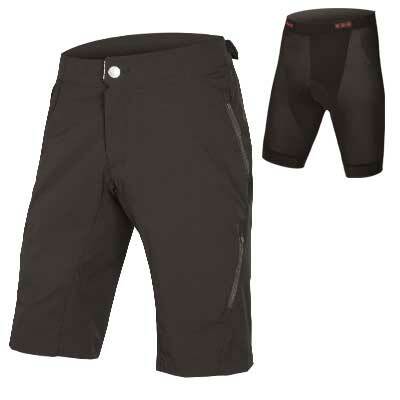 Endura reaffirm their commitment to durability. 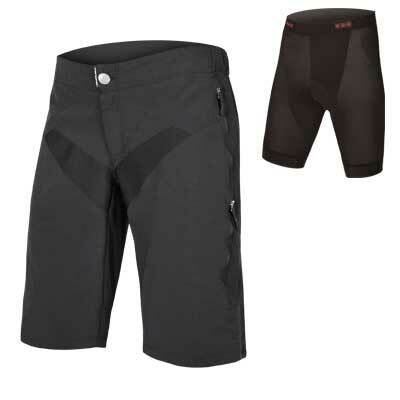 Endura are renowned for no-nonsense kit that stands the test of time. 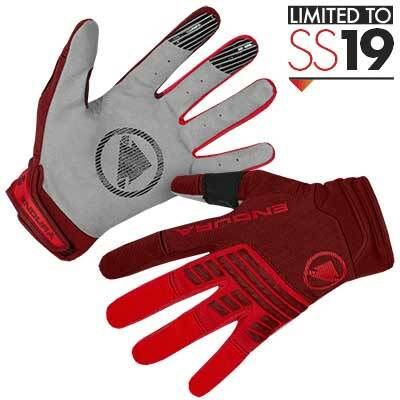 This evolution of a best-selling glove dials up the protection with TPU overlays for added protection from branches at speed. 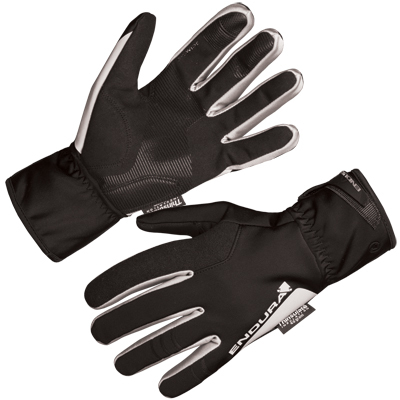 The palm offers simplicity for the purist rider who wants maximum bar feel. 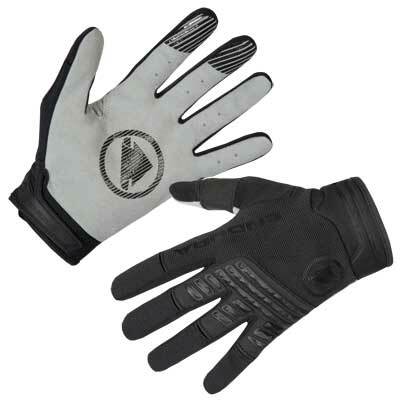 The back of the hand is constructed in a tough open-weave knitted fabric for optimal breathability with knuckle sections in neoprene providing good impact protection from branches when riding. 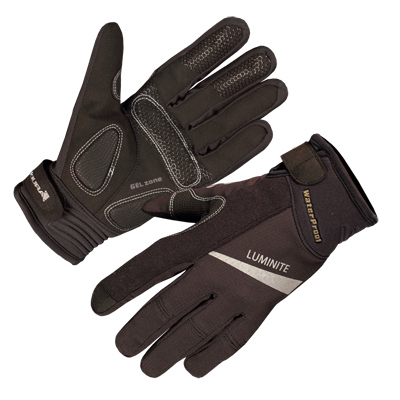 The palm is in a durable but flexible micro-fibre and between the fingers a light stretch mesh further assists breathability and prevents overheating. The addition of TPU overlays on the knuckle means that branches will be directed away without snagging glove or hurting the rider. 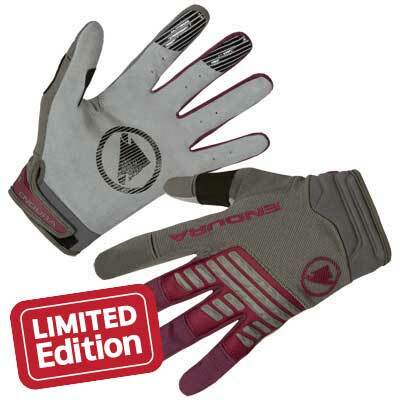 "La marca Endura, referente en el mundo del All Mountain y Enduro, sigue apostando por la comodidad y la durabilidad en sus productos...encontramos un panel de protección de neopreno en los nudillos recubierto de piezas de goma, encargados de parar los golpes de las ramas o protegernos en caso de caída." 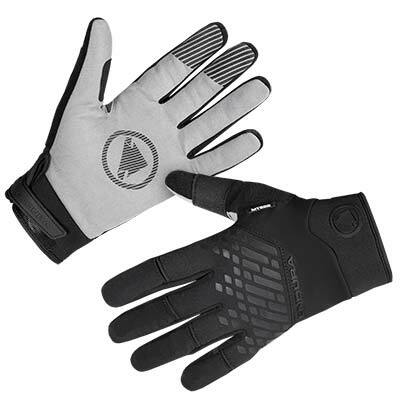 "The SingleTrack gloves have quickly become some of our favourites. 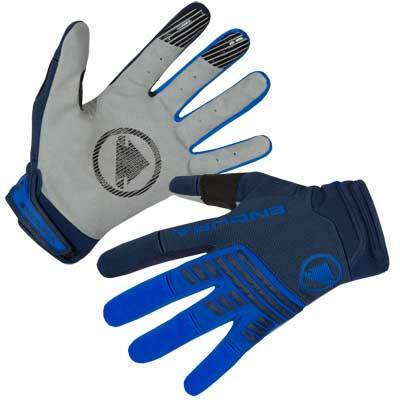 This is down to the well-shaped, thin palm, which ensures you get plenty of feel and feedback from the grips."